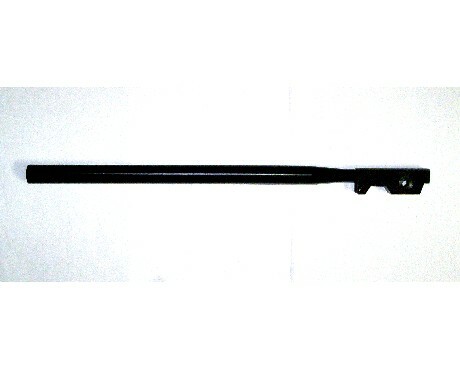 Crosman .22 Shrouded Barrel (Break Barrel models). This is a .22 caliber shrouded (bull) barrel used on all Benjamin Trail NP rifles. A direct replacement for your existing, damaged barrel or substitute this barrel to convert a .177 caliber model to .22 caliber. Notify me of updates to Crosman .22 Shrouded Barrel (Break Barrel models).